Episode 556: What is that smell? Technorama Ep 555: They’re Back!!!! 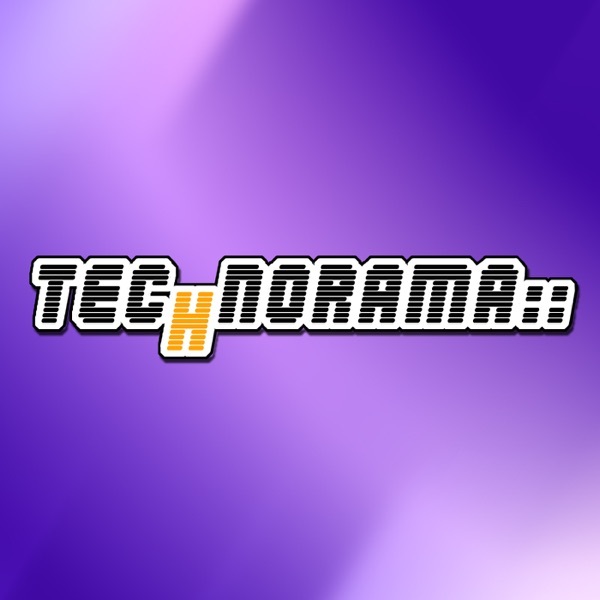 Technorama Ep 551 : Gather round the Festivus Pole! Technorama Ep 546: It’s October already?